Is there anything more alluring than healthy hair? Hair that shines and makes you feel happy? In the land of Joico those dreams come true – and they have been for more than 40 years. Steve Stefano, a hairdresser from Los Angeles started the brand because he could not find products that could live up to his high quality standards. The focus of his products was hair health and it still is. All thanks to the ground-breaking technologies behind them. They help to create healthy hair from the inside, allowing people to shine on the outside. Healthy hair is packed with keratin. Over time all hair will also lose some of that keratin because of sun, styling, and chemical treatments As a result hair will be fragile and vulnerable to breakage – in other words it becomes damaged hair. The Quadramine Complex® – the one technology that all Joico hair colours have in common – is made of natural keratin that fills the gaps caused by that damage. The ground-breaking technology reconstructs hair from the inside out while it is being coloured. This easy and straightforward to apply colour delivers 100% reconstructed and restrengthened hair with exceptional Hollywood shine and colour vibrancy. Think hair that’s been kissed by the California sun, every day! 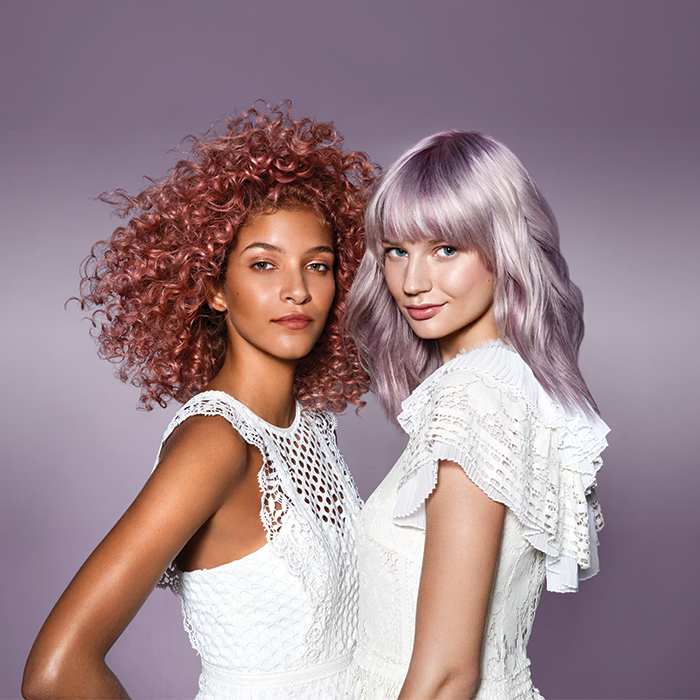 Explore a dazzling spectrum of bold, vibrant color with JOICO Color Intensity – the best-selling color line in the US. The intensely concentrated pigments are designed to help create over-the-top vibrancy. 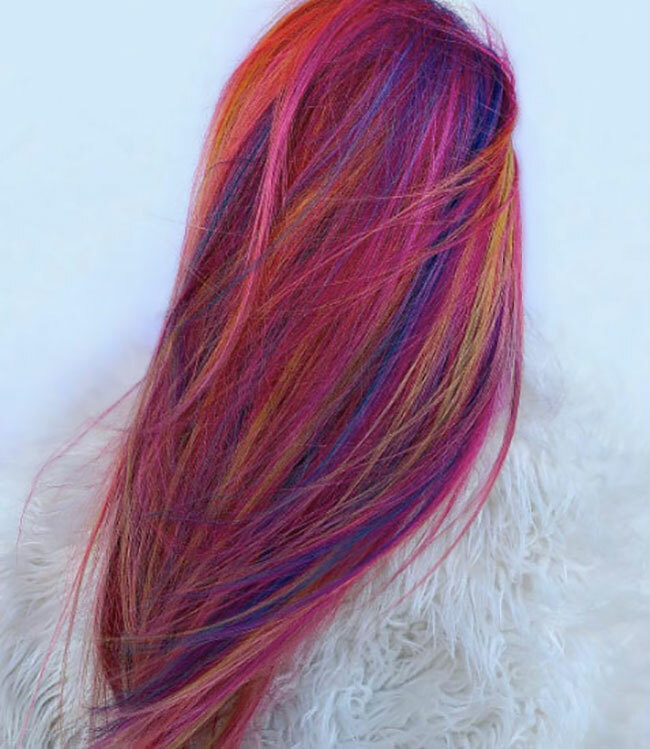 Color Intensity’s semi-permanent formula can be applied straight from the tube, or mixed for endless creative possibilities. These shades are pure-tone colours meaning that they can be mixed and matched for an endless amount of custom shades. They allow hairdressers a lot of artistic freedom to create. Created with a nutrient-rich blend of Tamanu and Monoi Oils, with strand-strengthening ArigiPlex Technology, featuring Quadramine Complex, and with a patent-pending Hyper Lift Technology. The JOIcolor System – colour that actually makes hair healthier! That’s what dreams are made of!